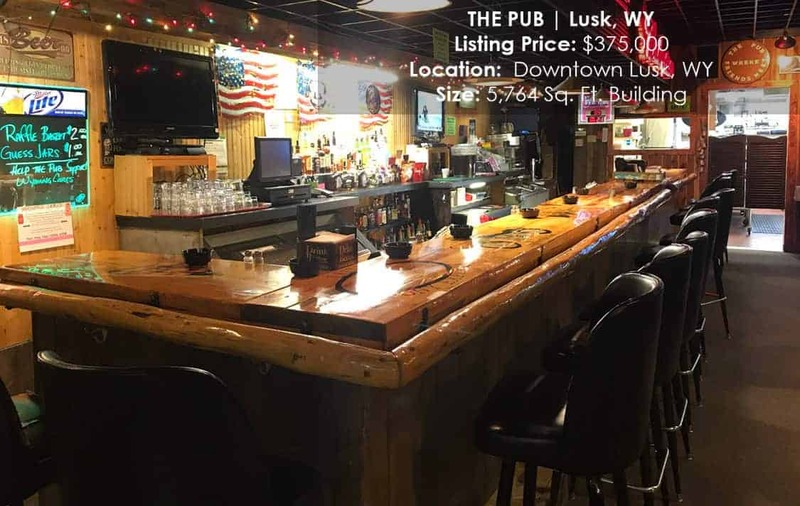 • The Pub is a thriving liquor establishment located on the main street of downtown Lusk, Wyoming. • This business has historically been one of the area’s most popular gathering spots. 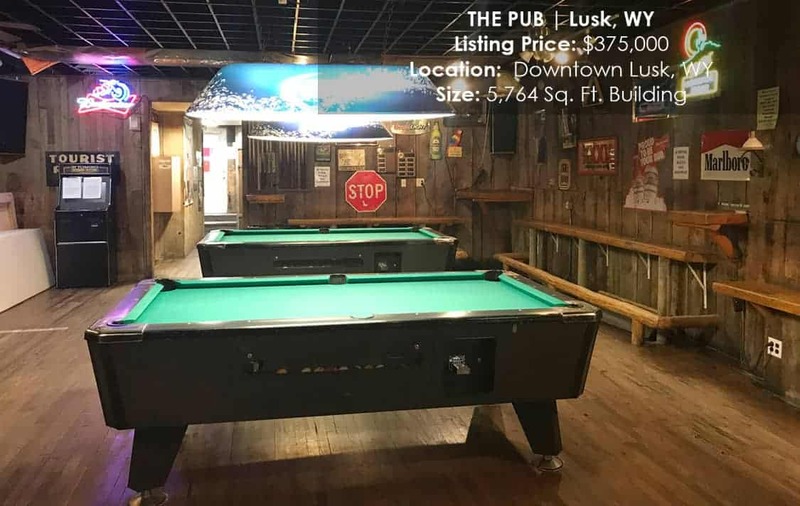 • Pool and pitch tournaments, dances, and a sport’s bar theme with pool tables, all make for a great atmosphere and help account for the solid customer base. 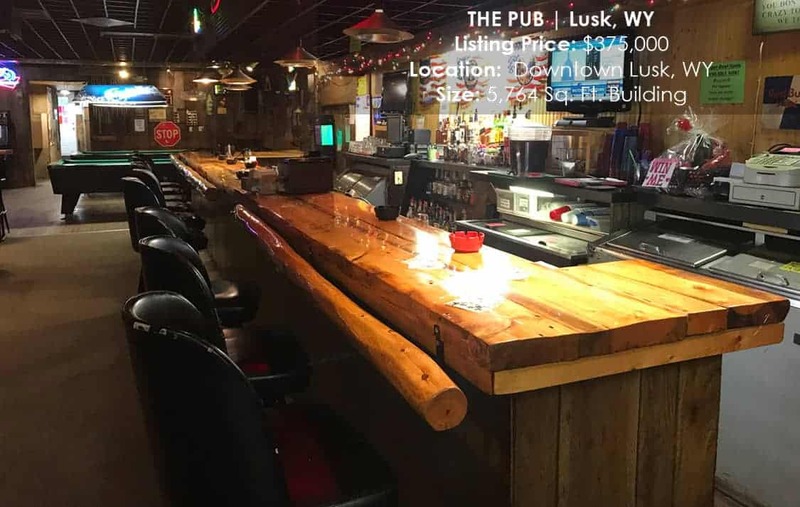 • Seating for up to 10 customers along the custom built 30-foot bar, additional seating for 40+ patrons at the high top tables and bench seating around pool tables. 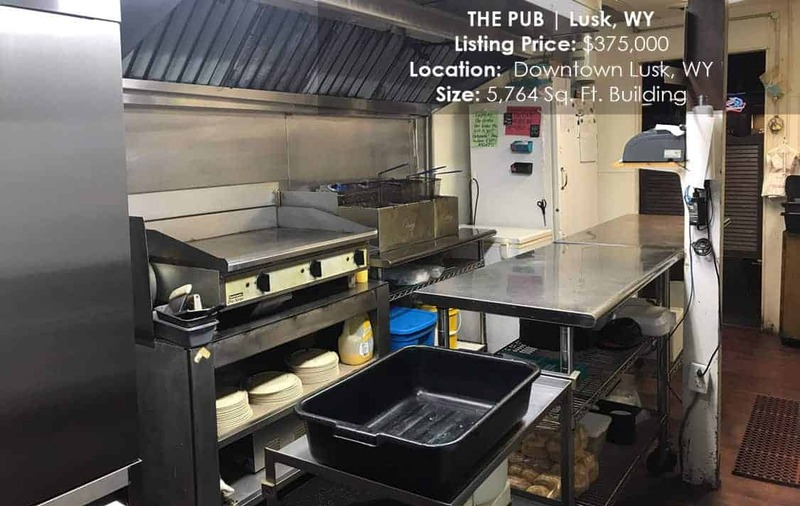 • A grill that boasts the “best burgers in town” and a flourishing package retail business, make this a business worth purchasing. 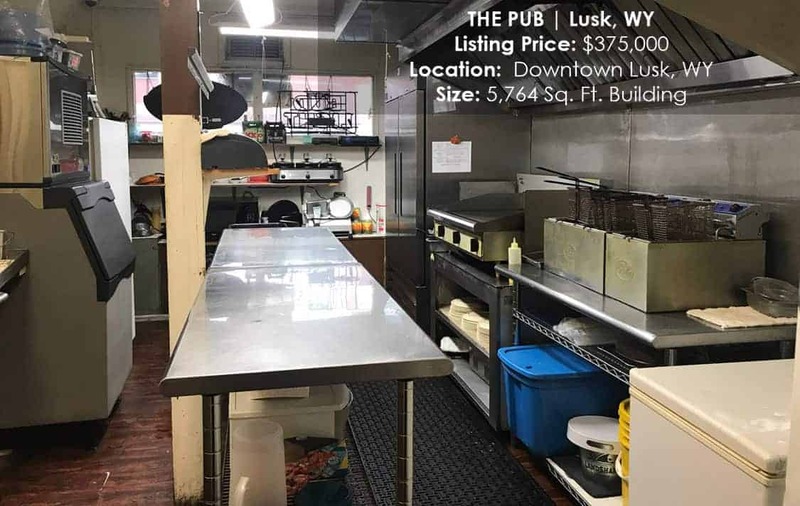 • The main level has 2,500 square feet which includes a large walk-in cooler and grill. 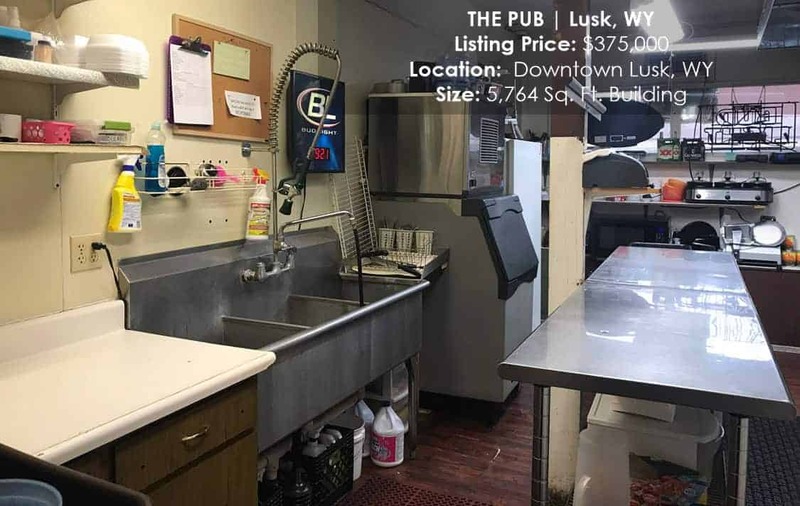 • The upper level has approximately 1,500 square feet, with endless possibilities, while the 1,764 square foot basement houses an office area along, POS dispensing system and plenty of storage. 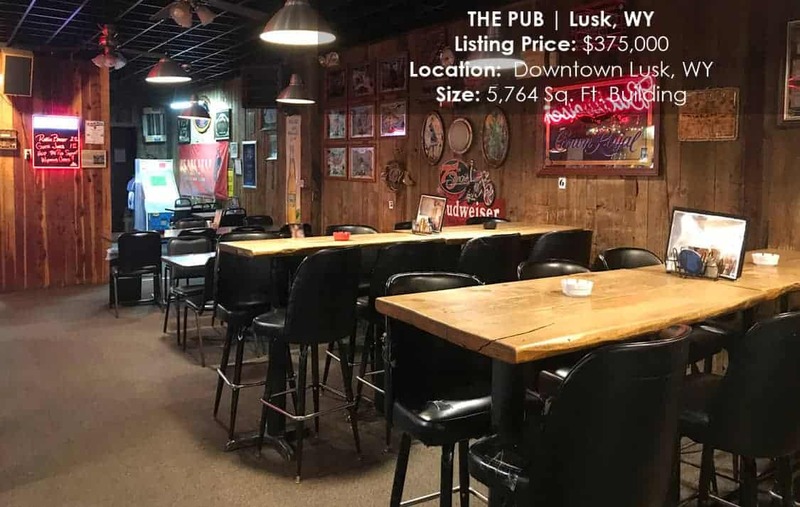 • This turn-key business has a reputation that brings in the locals along with bikers on their way to the Sturgis Rally and hunters during the area’s fall hunting season. 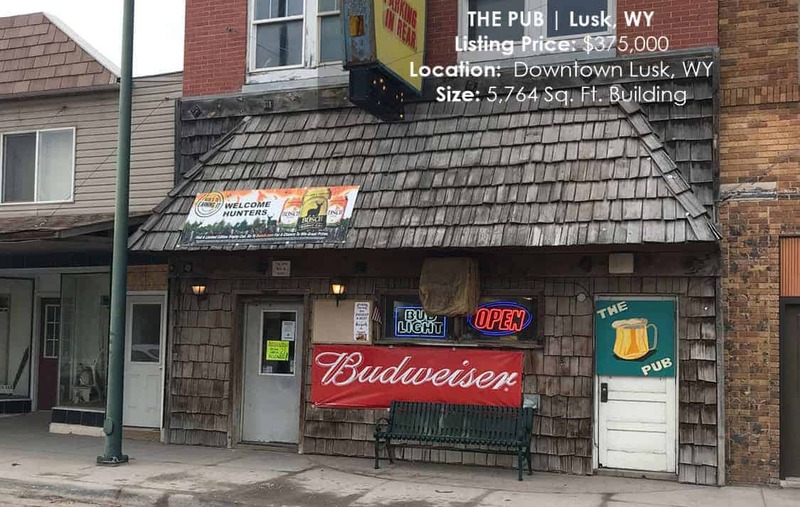 • In addition to parking on Main Street, there is a large parking lot at the rear entrance of The Pub. • The liquor license is included in the sale. • Don’t miss the opportunity to own your own business with proven income potential!